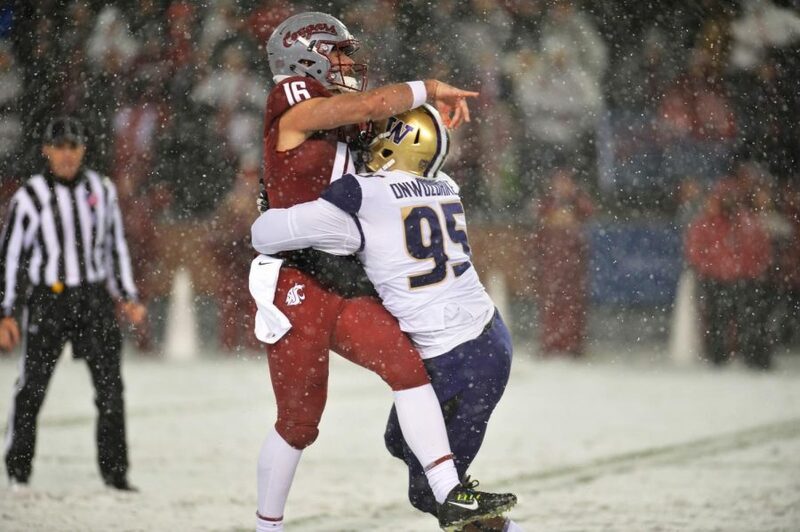 Quarterback Gardner Minshew II gets tackled by Washington sophomore defensive lineman Levi Onwuzurike during the Apple Cup on Nov. 23 at Martin Stadium. No. 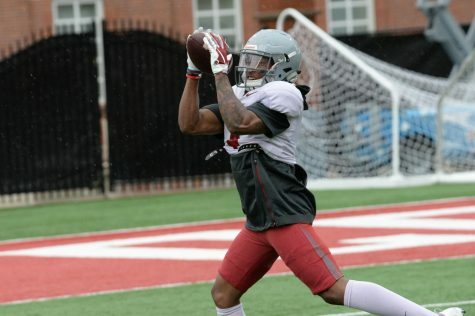 13 WSU football learned Sunday that it will face No. 24 Iowa State on Dec. 28 in the Valero Alamo Bowl in San Antonio, Texas. 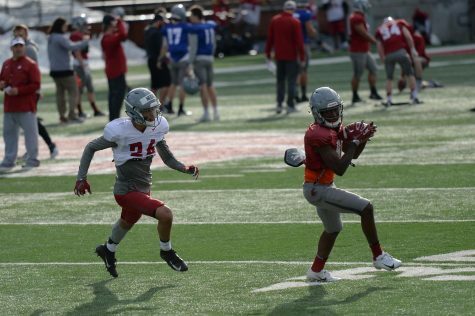 The Cougars (10-2, 7-2) were hoping to receive a bid to a New Year’s Six bowl game, but fell short of being ranked inside the top-12 in the final College Football Playoff rankings of the season. 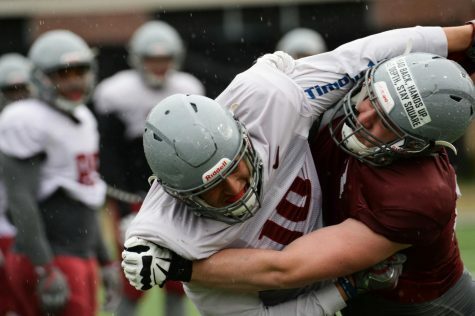 This past week, Head Coach Mike Leach and Director of Athletics Pat Chun voiced their displeasure with where the CFP selection committee ranked the Cougars after their 28-15 loss to Washington in the Apple Cup. 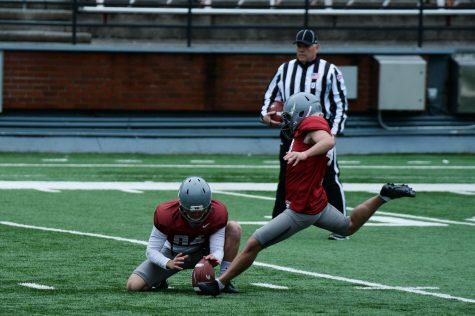 During a conference call Sunday, Chun continued to express his frustration after WSU received its bowl selection. 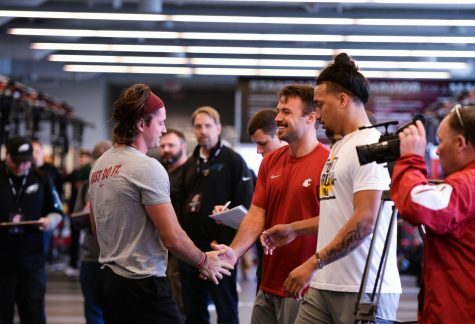 Despite a ranking from the CFP selection committee that put them behind four teams with one more loss than WSU, Chun said he was pleased with the invitation to the Alamo Bowl. 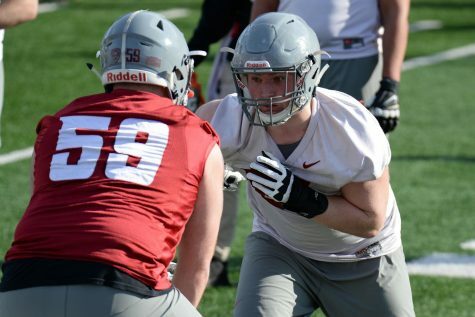 WSU ended the regular season with a loss to UW for the sixth-straight year which ended the Cougars’ hopes of claiming the Pac-12 Championship and making a possible trip to the Rose Bowl. 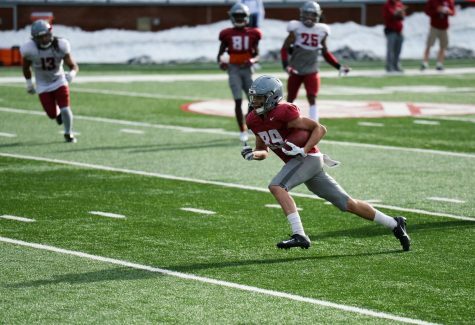 After the defeat, WSU still looked to be in a position to make a New Year’s Six bowl. However, the Cougars were No. 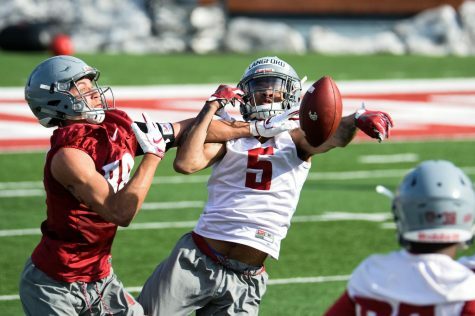 13 in the CFP rankings released Tuesday, drawing criticism from Cougar fans, Chun and the football team. Despite pleas to the selection committee throughout the past week, the Cougars stayed in the same spot in the final rankings released Sunday and instead drew Iowa State (8-4) in the Alamo Bowl. The Cyclones are coming off a season highlighted by victories over Oklahoma State and No. 16 West Virginia. This will be the first matchup between these two football programs. 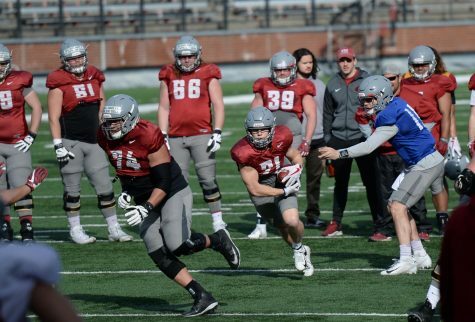 WSU will appear in a bowl game for the fourth consecutive season, the first time it has done so in school history. The Cougars are 1-3 under Leach in bowl games and this is the second time they will play in the Alamo Bowl, which they won 10-3 over Baylor in 1994. Kickoff for the game is set for 6 p.m. Dec. 28 at the Alamodome in San Antonio, Texas. The game will also be televised on ESPN. Chun said playing indoors will help the Cougars. Katie Archer is a junior multimedia journalism and public relations major from Corvallis, Ore., she has been to 27 states.